DAZN's first original episodic series will be "The Journey: Canelo/Rocky"
This series is going into wider distribution than just DAZN, which might help promote the Dec. 15 fight on the streaming service. 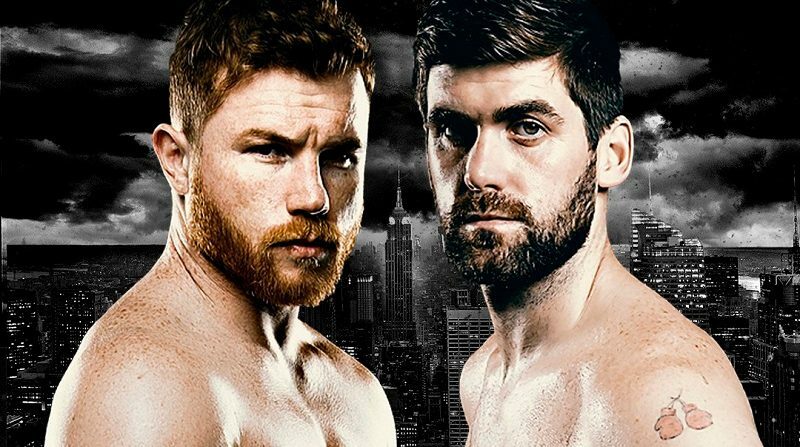 “As the sports world prepares for the Dec. 15 super middleweight championship fight between Canelo Alvarez and Rocky Fielding at Madison Square Garden, DAZN will introduce its first original episodic program, THE JOURNEY: CANELO/ROCKY. The show will bring fight fans behind the scenes as both fighters prepare for this historic event. The series premiere will debut on DAZN’s platform and YouTube channel on Thursday, Dec. 6. Increasing the program’s reach to more than 75 million households around the United States, linear airings of THE JOURNEY: CANELO/ROCKY will begin Friday, Dec. 7 on regional sports networks including NBC Sports, Fox Sports, MSG Network and NESN via the Fight Sports block. The series will also appear in Spanish on Univision Deportes. Fans can check local listings for start times. It’s interesting to see DAZN dive into this sort of original programming, and this particular one seems to make a lot of sense. Canelo is the biggest star associated with the platform thanks to that giant exclusive fight deal, so spending time and effort promoting him is about more than just this one fight. And distributing this series on YouTube and RSNs is a notable idea, too, and one that probably makes sense; yes, it means that people can see this programming without having to subscribe to DAZN, but the biggest thing here is promoting Canelo and the Canelo-Rocky fight, and maybe some of those who see this series will choose to subscribe to DAZN (which has a one-month free trial, after all) to check that fight out. We’ll see how this works out for them and what other original programming they produce, and we’ll see if they choose to follow this model for other shoulder programming content.